Moving can be a stressful and pricey. When getting ready for your move, you’ll need to consider a few options so you can save money. For most of us, the cost of hiring movers makes it necessary to search for other ways. If you want to save money and do the move yourself, you’ll need a truck or trailer rental. Renting a moving truck is a great way to save money when compared to hiring experts to do the job. A truck can be a fraction on the price, which makes it a great alternative for families needing to move large items like furniture. The kind of trailer to rent is one more thing to consider when getting ready to move. 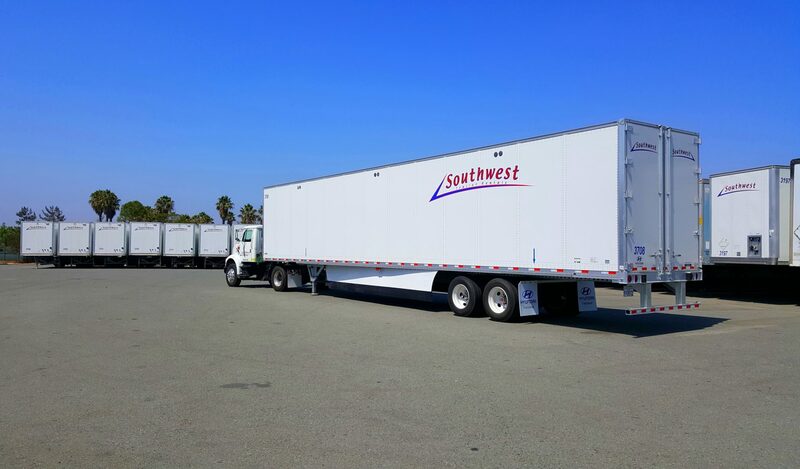 Trailers are available in numerous sizes, which makes it easy for you to get the right size for the move. 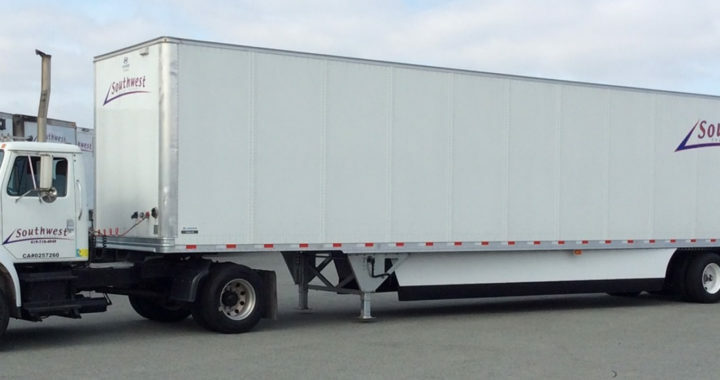 Getting the right size for your trailer rental depends on how many rooms you need to move. You should be able to tow your car behind the trailer, all you need is a hitch. Moving doesn’t need to be expensive, not when you can rent your own trailer. Make sure you contact a reputable company to rent a trailer from, it will make all the difference.